Wow! 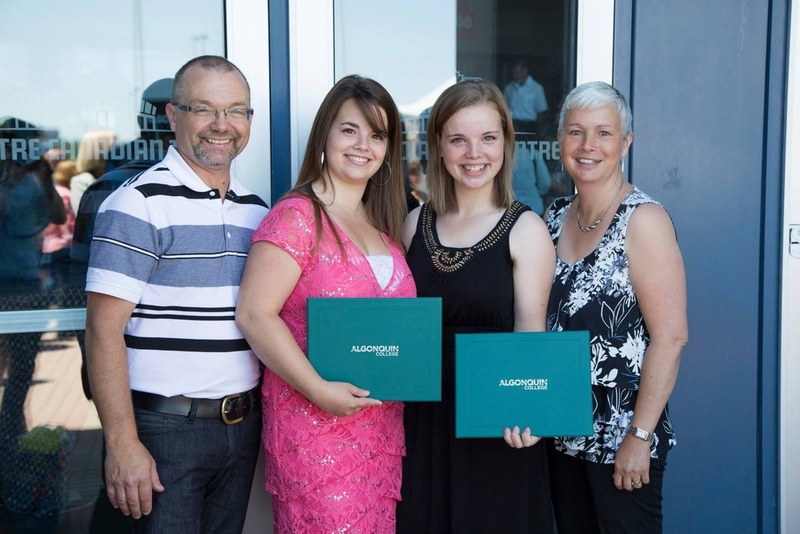 Two years at Algonquin College for Photogaphy has been completed! Today was our graduating day and it was out of this world amazing! I just want to say a huge thank you to all my family and friends who have supported me and encouraged me in this adventure! As I walked across the stage, got a selfie with the president of Algonquin and received my diploma, it was the greatest feeling in the world! The future is so bright before all of us! Here the future! Stay tuned as I am working on more shoots and creative ideas during the coming weeks!